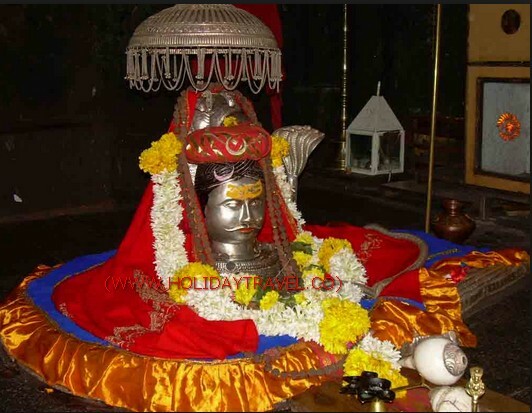 The temple of Baidyanath Jyotirlinga is also known as Baba Baidyanath Dham. 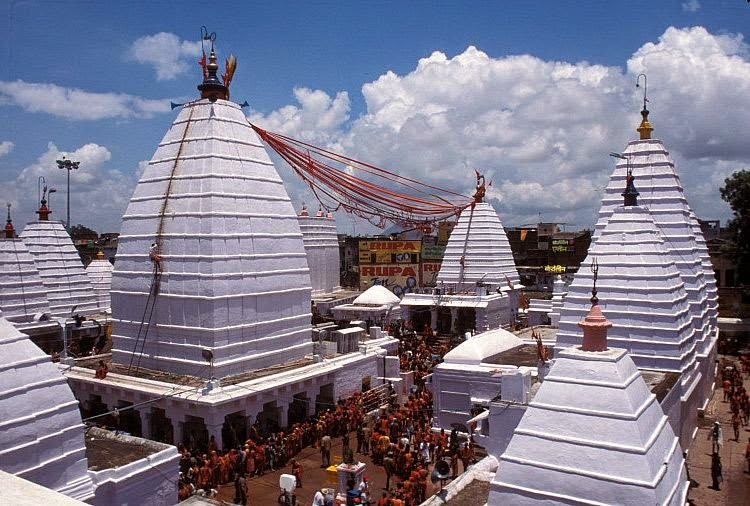 It is located in Deoghar in India’s Jharkhand state. According to old beliefs, the story of the temple goes in the time of Ramayana. King of demons Lankeshwar Ravana was a very big Shiva devotee. 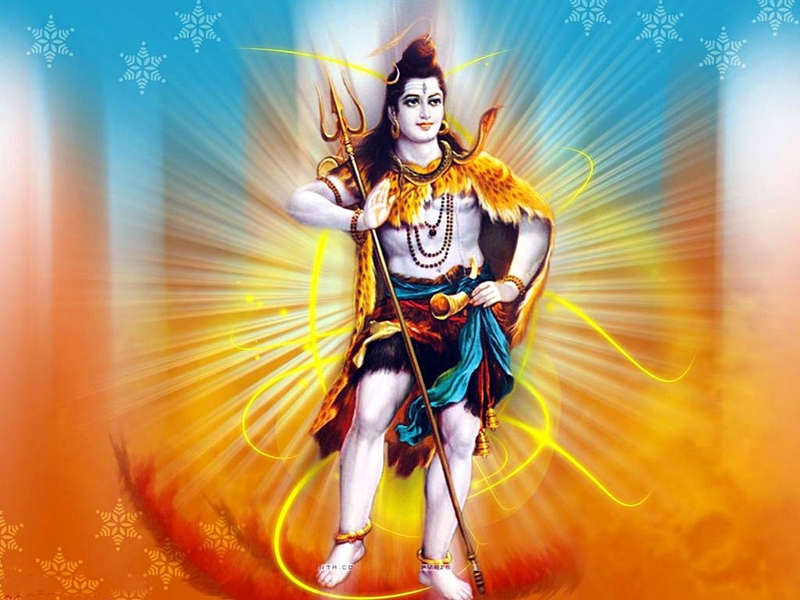 He made great austerity to please Shankar ji, being pleased with it, Shivji gave Ravana many powers. 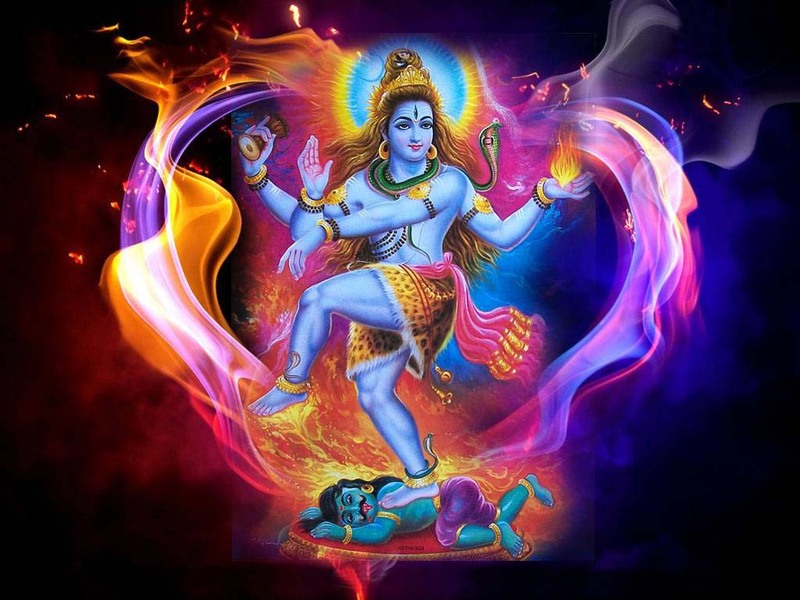 He also gave a Shivling, but also said that Ravana should not keep Shivling on the earth at any given point of time, Shivling could only be kept down once and it would remain their till eternity. There were many powers in Shivling given by Shiva and if Shivling was once established in Lanka then Lanka would become invincible. Knowing about this power of Shivling, all the Gods were scared and gathered in this effort to prevent Ravana from reaching Lanka. Then Lord Varun entered the body of Ravana and created a very urgent need of sacrificing urine inside Ravana. When the need for Ravana became unbearable, Lord Vishnu appeared in front of him as a farmer and offered to hold Shivalinga . As soon as Ravana went to immerse urine, Vishnu kept Shivling on ground and Shivaling got rooted on the same. Seeing this, Ravana also got absorbed in Shiva’s penance at the same place and one by one, he cut off his 10 heads and offered to Lord Shiva. 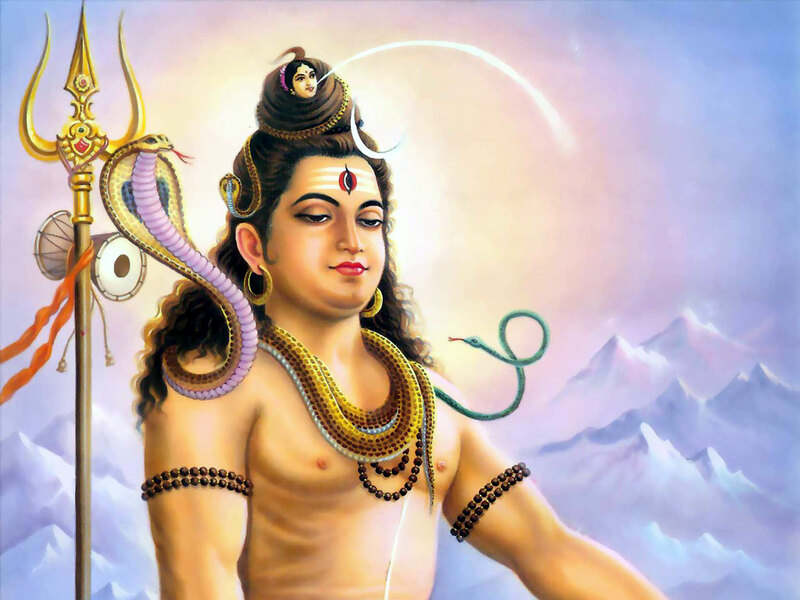 Shiva revived it and added a head to the body like a Vaidya (doctor), and hence this Jyotirling came to be known as Vaidyanath.